Having a working air conditioner is important for your business. With South Florida getting as hot as it does, AC is what keeps the indoor environment comfortable for your customers and employees. Plus, air conditioning helps you protect expensive, heat-sensitive equipment. When you start having troubles with your HVAC unit, count on us to provide the best Frigidaire commercial AC repair Fort Lauderdale FL. 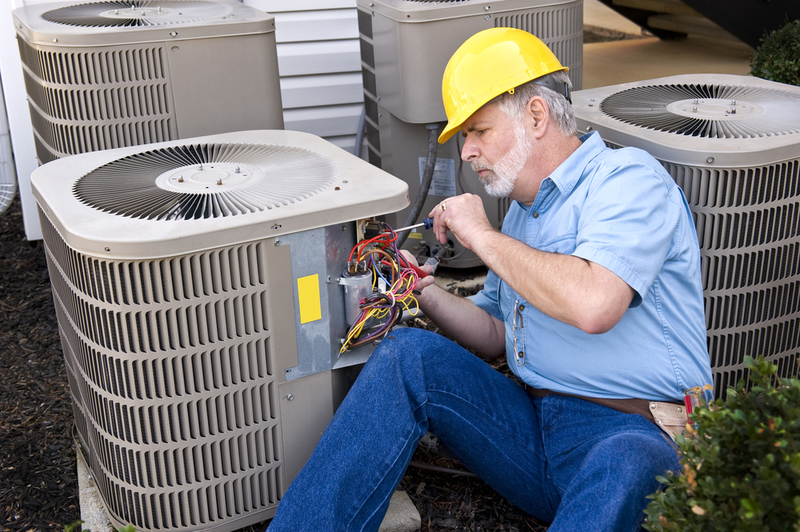 Air Conditioning Excellence, Inc. has over 30 years’ worth of experience in the industry. We’re experts in getting your air conditioner back to tip-top shape. We do our quality work at reasonable prices. Feel free to reach out to us at any time and for any air conditioning issue. If you’re not sure whether you presently need Frigidaire commercial AC repair Fort Lauderdale FL, take a look at the following useful information. We’ve put it together based on our clients’ most common needs. Refrigerant is a key component within your HVAC system. An AC needs just the right amount of refrigerant (not too much and not too little) to cool your business properly. Having insufficient refrigerant is a problem. If your AC currently has a deficiency, it may be due to a leak. In order to properly diagnose and correct the problem, call us to provide Frigidaire commercial AC repair Fort Lauderdale. Our technicians have the training, skills, and tools to quickly and efficiently resolve the situation. You can reach us day or night at (954) 368-0655. Your air conditioning cools and heats your home thanks to interior electrical components. These make it possible for your unit to work on automatic, switching on and changing the indoor temperature in alignment with your programmed settings. If the electric controls fail, however, then your air conditioner won’t cool even when switched on. Sometimes, this can happen as a result of burnout when you have a unit that’s too bid for the area you’re trying to cool. Because the problem is normally not apparent from the outside, it requires the assistance of an HVAC professional who can get in there, review the hardware, and make repairs where needed. No one else matches Air Conditioning Excellence, Inc. when it comes to Frigidaire commercial AC repair Fort Lauderdale. All air conditioners produce condensate, which is a natural byproduct of heating and cooling. Your AC has a drain in place to get rid of it, but it can leak when broken. When this happens, you need immediate service. Condensate drain leaking can be a health risk and cause costly property damage. Don’t hesitate to call in case of a condensate drain leak. (954) 368-0655. With our AC financing options, you can purchase a new unit at an affordable rate and pay over time. Click here to learn more about our Financing. 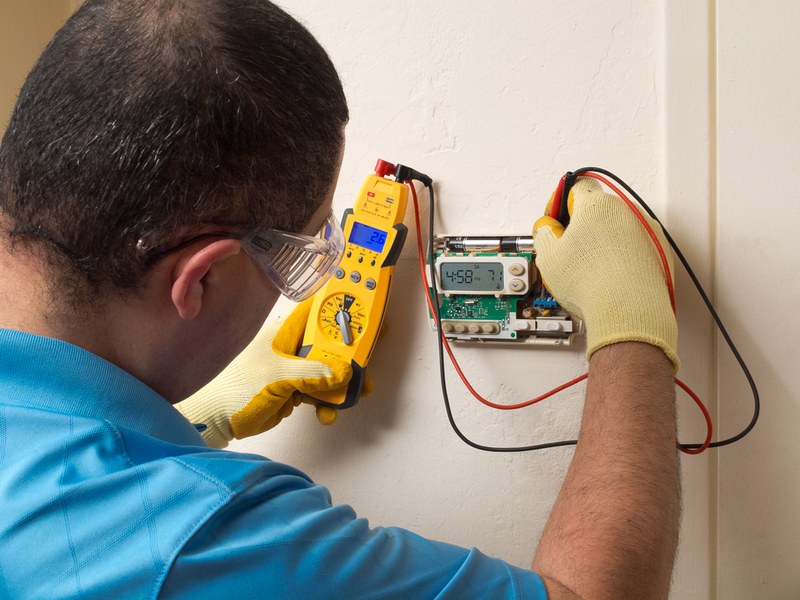 We can send a technician out to you at any time, 24/7. That includes weekends and late at night. As you can see, it pays off to work with us for Frigidaire commercial AC repair Fort Lauderdale Florida. Dial our number today! (954) 368-0655. Share the post "Frigidaire Commercial AC Repair Fort Lauderdale FL"